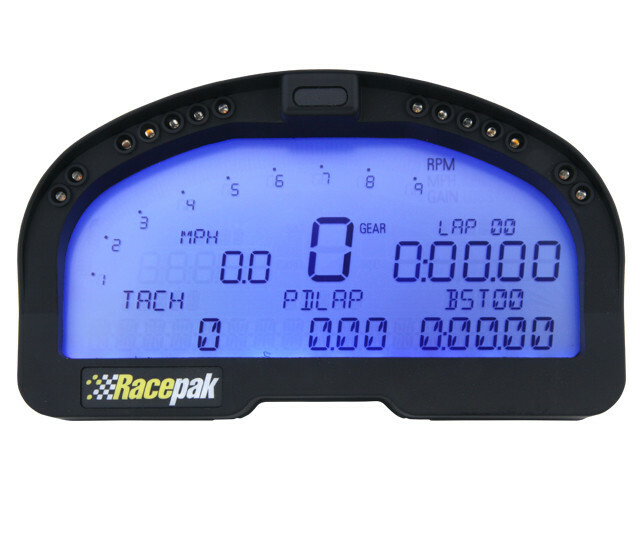 Racepak’s sorta new IQ3 Display Dash – no longer just for the Karting community! Ain’t going to lie, I know I just installed a whole set of Autometer guages for my 66 C10, but when Racepak unveiled they are expanding the IQ3 Display Dash to work for any application I really started re-thinking my current setup. Since I will be transitioning from carbureted to fuel injection on my upcoming LS3 swap I like the idea of data logging and if this thing lives up to what Racepak is saying I really think the investment to upgrade now might be worth it. Here is a great video about the IQ3’s expanded capabilities so you can see for yourself why I am rethinking my guage setup!